The Summer of Smash is in full swing, with two US Majors and two European Nationals all kicking off this month of June. If there was ever any doubt on where to look and tune in, not anymore buckos. Why: Easily the largest and most stacked tourney for both Melee and Wii U since Royal Flush, Smash’N’Splash 3 will be kicking off the Summer season in top form. This event is marketed as a true resort experience; taking place at a convention center containing indoor and outdoor waterparks, a full amusement park, and more! It will also be the first time Armada and Mango enter the same event since Royal Flush. Will they meet in bracket once again? What will happen? Why: British Columbia’s premiere tournament series, and the Pacific Northwest’s largest event since Don’t Park on the Grass, Battle of BC 2 is hosted out of of UBC campus and features top players from around the globe. Also; we’ll be there! Doing video interviews and more, so definitely be sure to catch those when they hit. 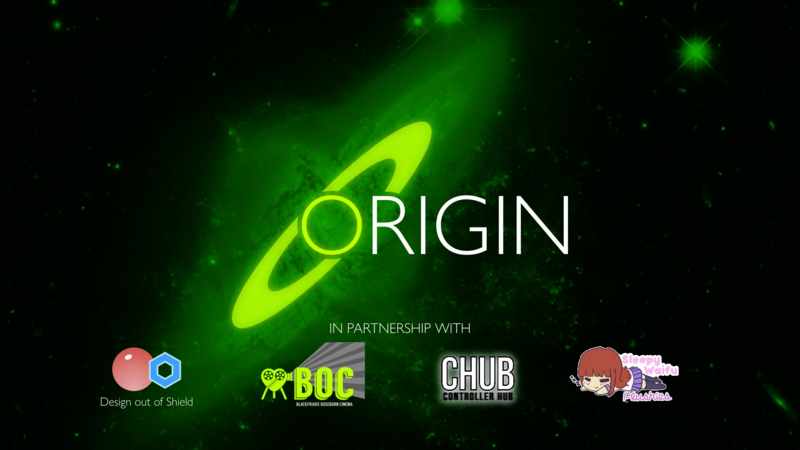 Why: Bringing it back to where it all began, Origin will be UK Melee’s newest regular national set in Newcastle. Organized by the amazing staff known for Heir, the event will not only include a killer tournament experience, but also a full schedule for merrytime and activities proving that the crew knows how to party with the best of them. If you can’t make it to this one, you best be at Heir 4. Why: Salty Arena is joining the big leagues, presenting its very first large-scale event; a true French Major! Interestingly enough, the event will be teaming up with the Epitanime convention, and tournament attendees will be able to attend the convention for free! What sounds like a fantastic experience will also be a great show; with France’s best talent on display, in addition to several out of region players in attendance for Wii U. My name is Awesome. Certified cool guy. World's best dancer. Mythical wordsmith. Amateur warlock. Professional baller. MLG World Champion. Broadcasting Manager and Editor for n3rdabl3. Totally humble. Smash Tour: August 4-6 ~ Low Tier City 5, Smash Factor 6, and more!